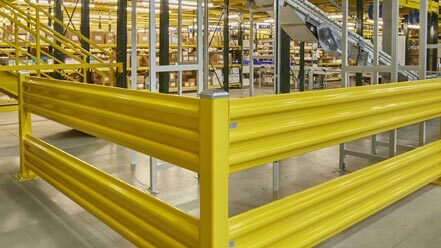 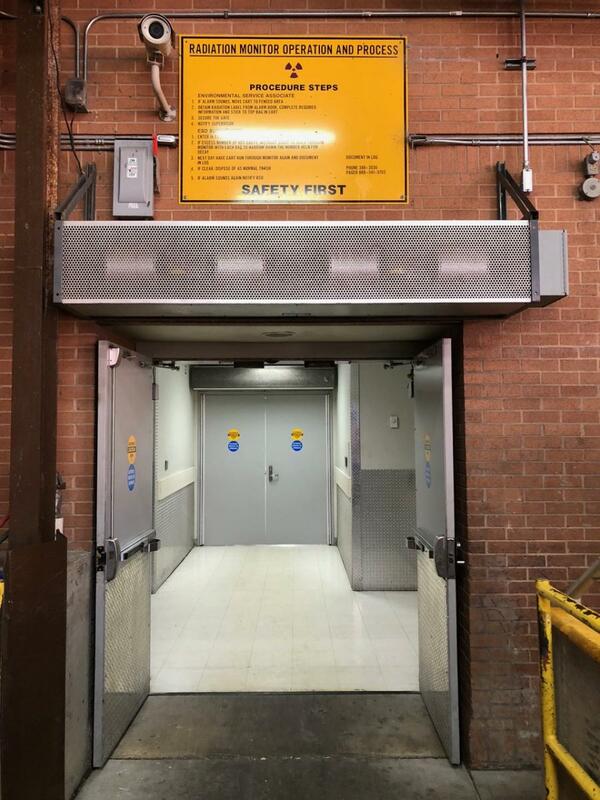 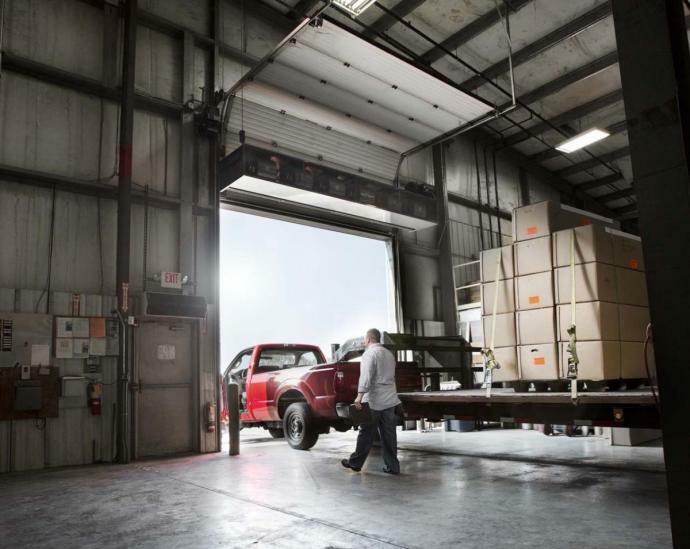 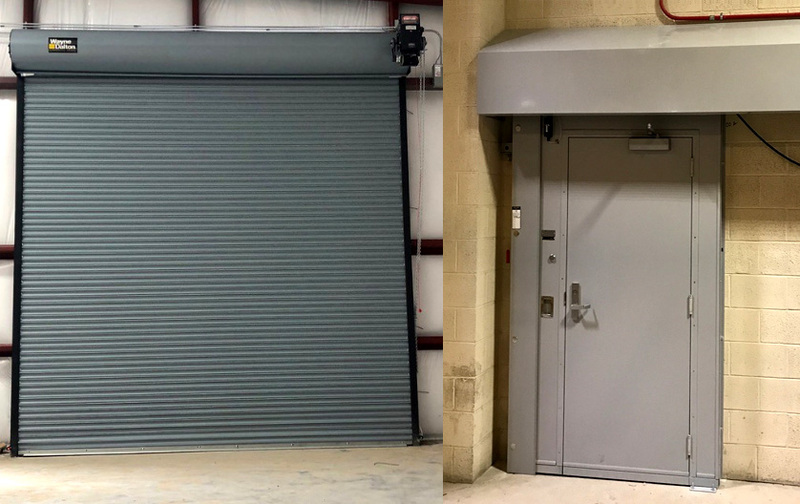 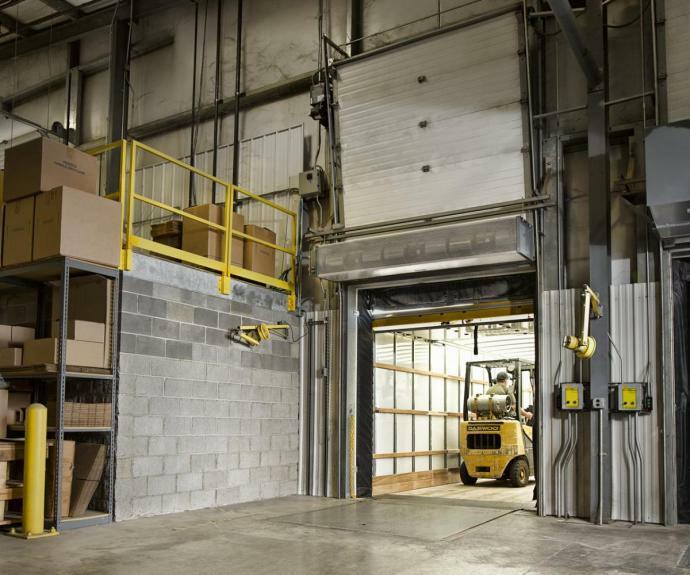 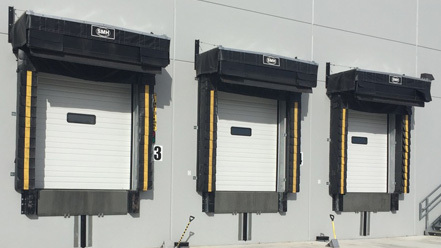 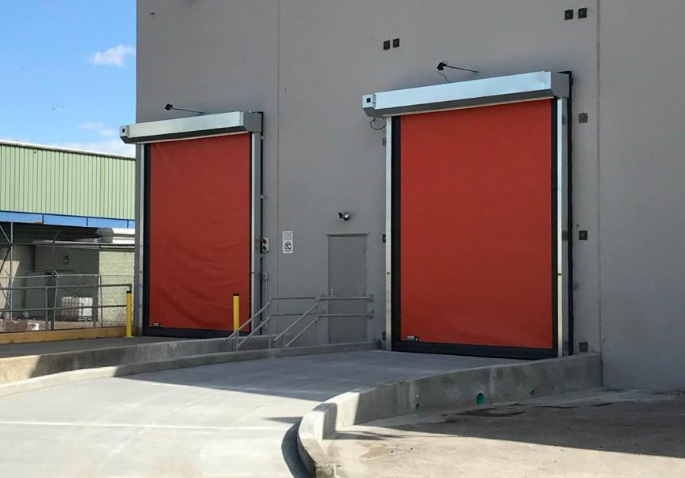 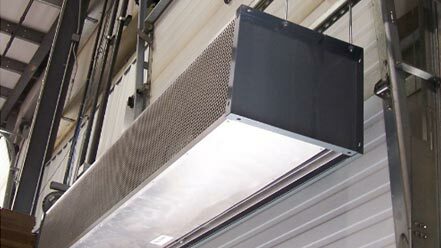 Air Curtains | Berner Industrial | Southern Material Handling, Inc.
Berner Industrial Air Curtains are big energy savers . 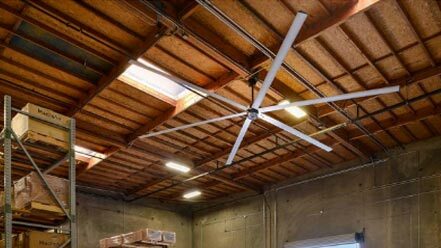 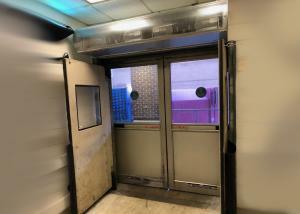 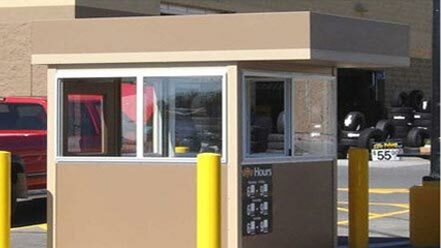 . .
Stop a 30 mph wind while simultaneously drawing down the warm air that rises toward the ceiling and recirculating it throughout the building. 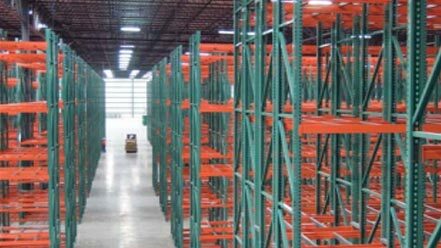 Pay for themselves in less than two years in energy cost savings alone. 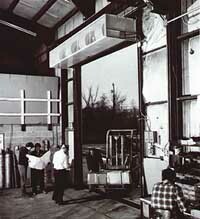 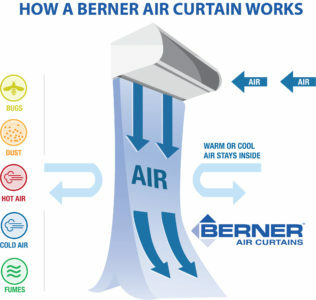 Berner Industrial Air Curtains are used primarily on . 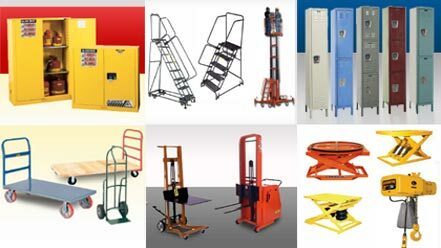 . .
ovens, paint-spray rooms, clean rooms, etc.